17 of the most famous mountains around the World. LHASA, April 25, 2014 - Photo taken on April 22, 2014 shows the Mount Jomolhari, a mountain in the Himalayas, in Yadong county, southwest China's Tibet Autonomous Region. Ever looked at a tall building and wondered how small you actually were on the face of the earth? Well if you thought buildings, apartments, and skyscrapers were tall, or even the famous 7 wonders of the world were the only greatest things on planet earth, well my friends, you still have much to see. Check out these photos of some famous mountains around the World. 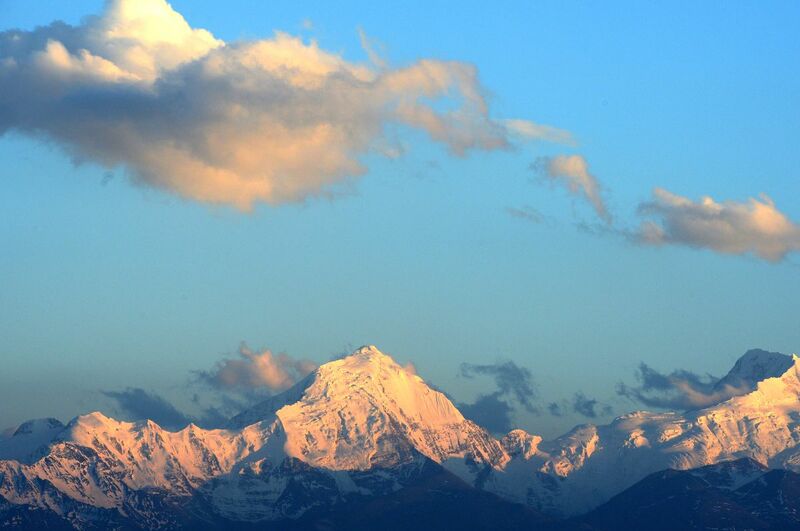 The highest peak Huanggangliang reaches up to 2,035 meters (6,677 ft). 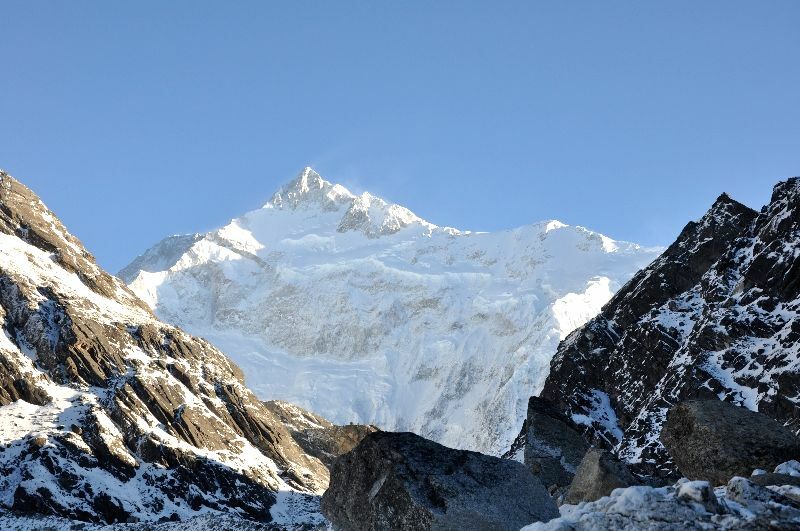 The mountain may be referred to as Jomolhari or Chomolhari and is sometimes considered as the'"Bride of Kanchenjunga". 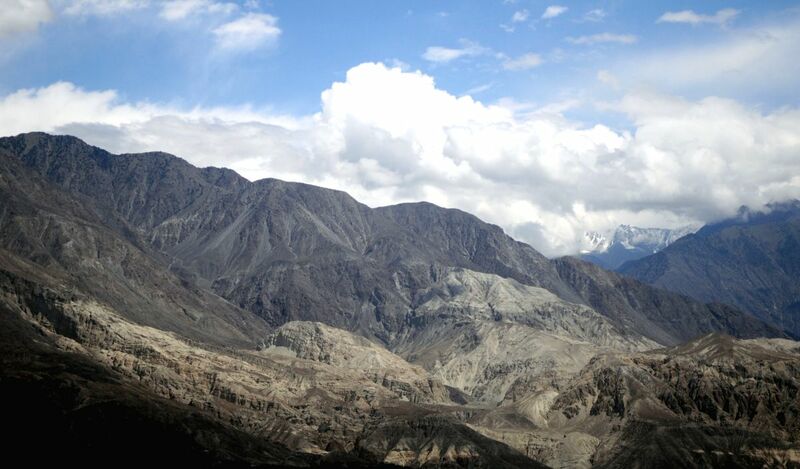 The North face rises over 2,700 meters (8,900 ft) above the barren plains. Mount Kanchenjunga is the third highest mountain in the world. It lies between Nepal, Sikkim, India with three of the five peaks resting directly on the border and the remaining two in Nepal's Taplejung district. It rises with an elevation of 8,586 meters (28,169 ft). Mount Fuji is the highest mountain in Japan and is also the 7th highest peak of an island in the world. Mount Fuji lies about 100 km south-west of Tokyo. It stands at 3,776.24 meters (12,389 ft). The mountain is actually a dormant stratovolcano. 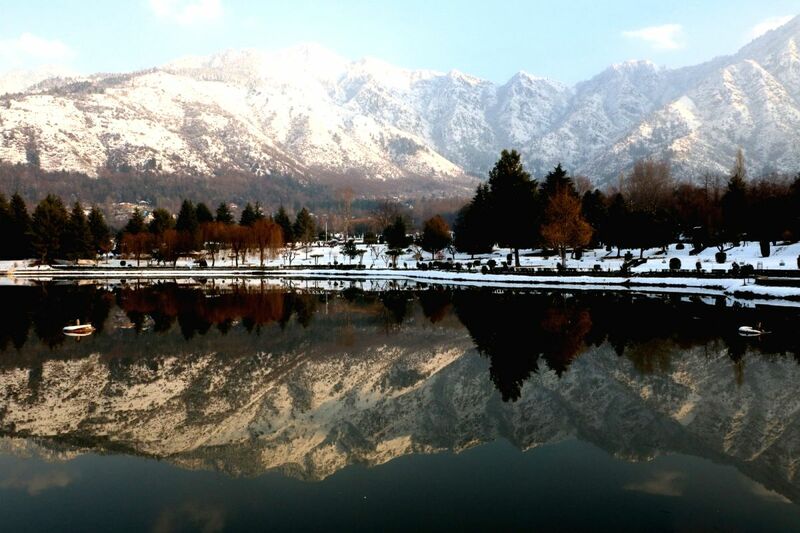 The Zabarwan Range is a short sub-mountain range between Pir Panjal and the Great Himalayan Range in the central part of the Kashmir valley in the state of Jammu and Kashmir in India. It reaches up to 3,966 meters (13,012 ft). 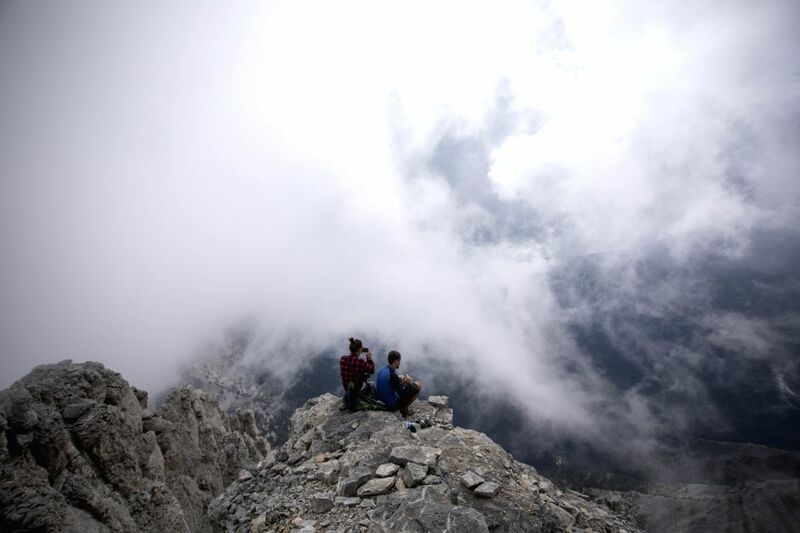 It is the highest mountain in Greece and is one of the highest peaks in Europe in terms of topographic Prominence. The highest peak, Mytikas which translates to "Nose" rises to 2,918 meters (9573 ft). 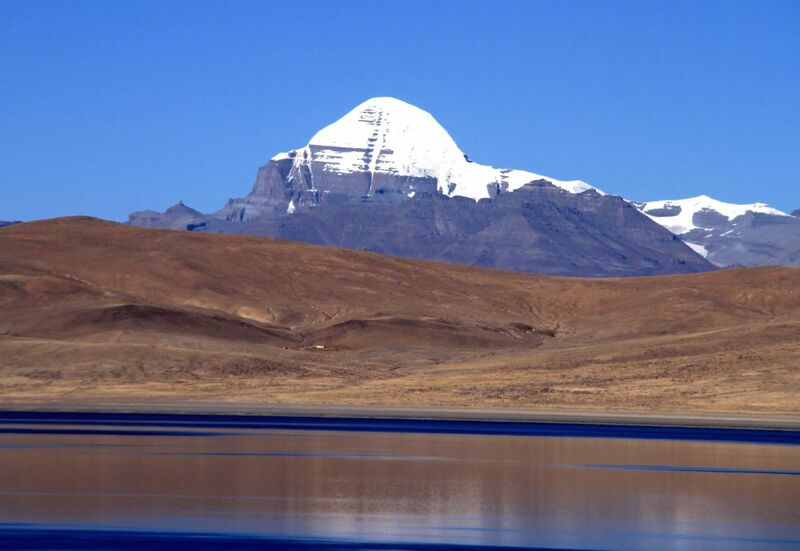 Mount Kailash also called as Gang Rinpoche, a high peak in the Kailash Range, which forms part of Transhimalaya in the Tibet Autonomous Region of China. It reaches up to 6,638 meters (21,778 ft). 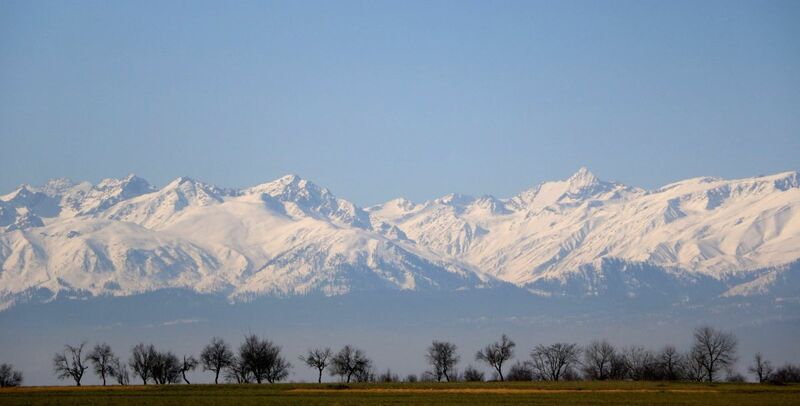 The Dhauladhar Range also called as The White Range is part of a lesser Himalayan Chain of mountains. 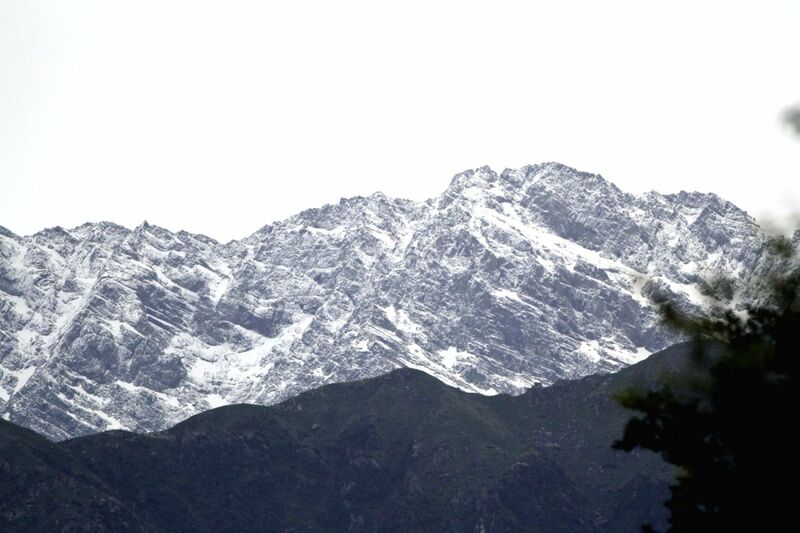 The highest peak in the range is the Hanuman ji Ka Tiba or white Mountain which reaches up 5,180 meters (17,000 ft). 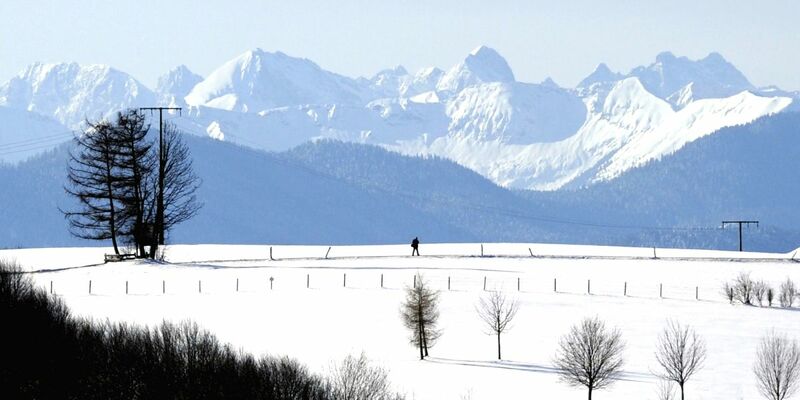 The Karwendel is the largest mountain range of the Northern Limestone Alps. The major part belongs to the Austrian federal state of Tyrol, while the adjacent area in the north is part of Bavaria, Germany. It reaches up to 2,749 meters (9,019 ft). Mount Kilimanjaro or simply Kilimanjaro along with it's three volcanic cones, " Kibo", "Mawenzi" and "Shira" is a dormant volcano situated in Tanzania. The mountain reaches a height 5,895 meters (19,341 ft). 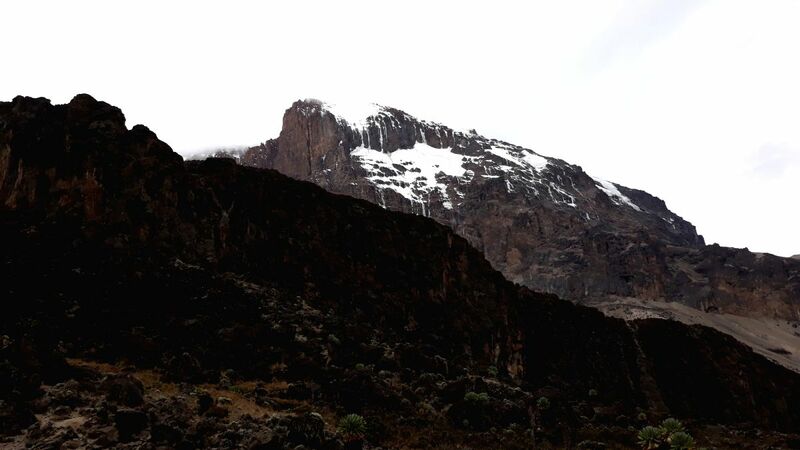 It is the highest Mountain in Africa. The Karokaram or Karakorum mountain range is a large mountain range spanning of Pakistan, India, and China with the northwest extremity of the range extending to Afghanistan and Tajikistan. It is the second highest mountain range in the world and part of the complex of ranges including the Pamir Mountains, the Hindu Kush, and the Himalayan Mountains. 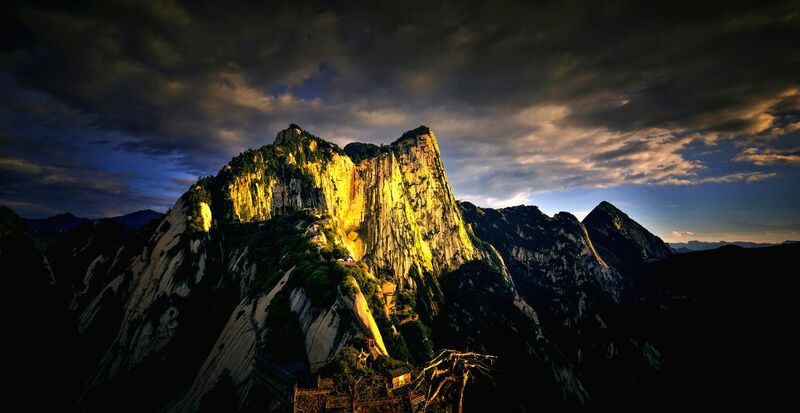 Mount Huashan is a mountain located near the city of Huayin in Shaanxi province about 120 km east of Xian. It is the Western mountain of the Five Great Mountains of China . Originally comprising of five peaks, the highest peak is the South Peak which reaches up to 2,154 meters (7,070 ft). 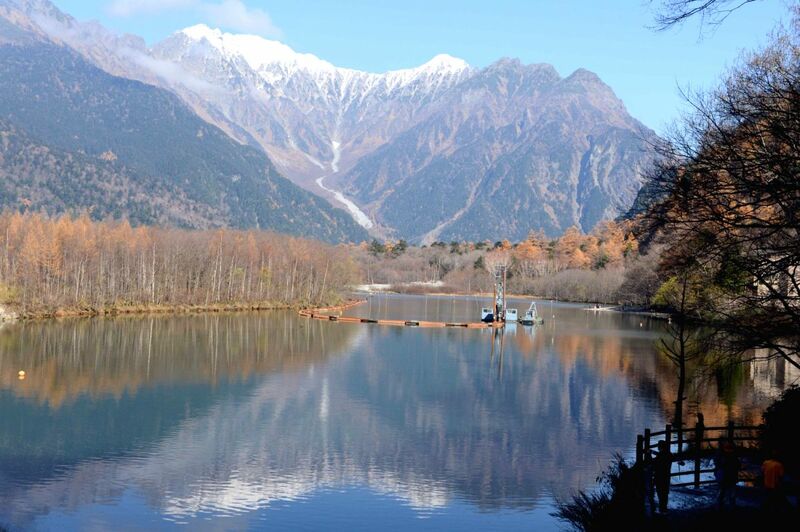 Mount Hotaka is also known as Mount Hotakadake is one of the hundred famous Japanese mountains. Mount Hotaka is situated in Japan's Hida Mountains. 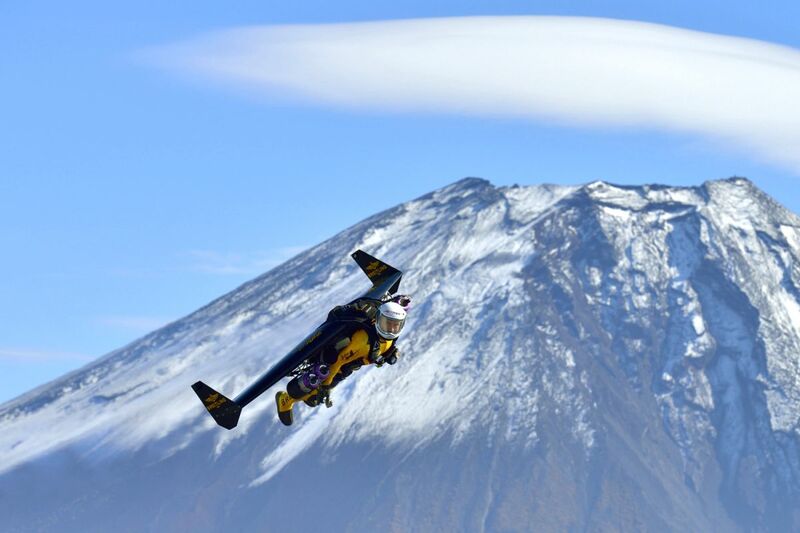 It reaches a height of 3,190 meters(10,466 ft). 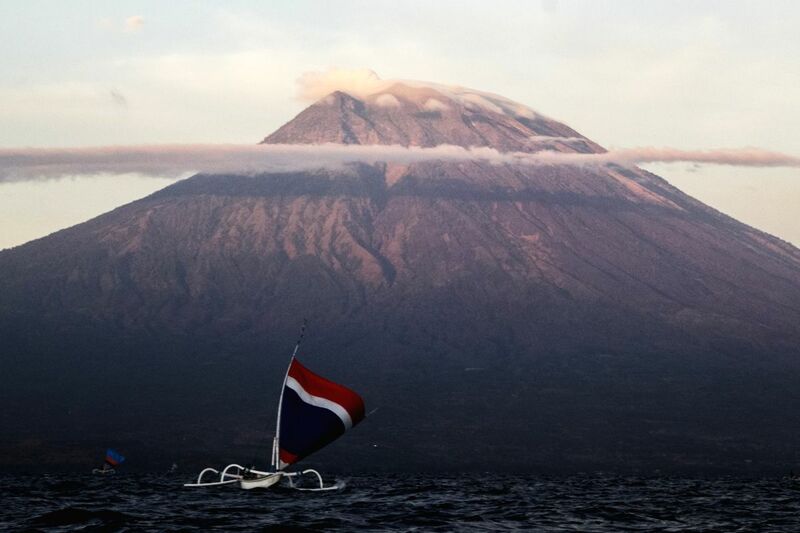 Mount Agung or Gunung Agung is a volcano located in Bali, Indonesia. 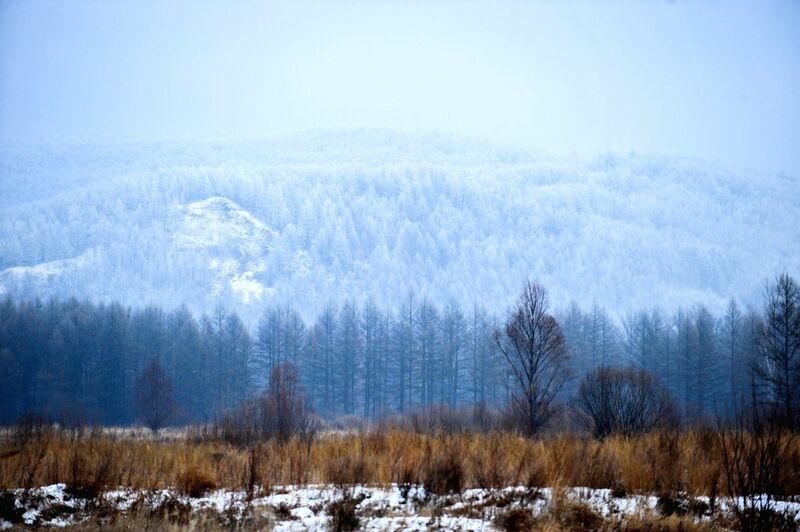 The mountain reaches up to a height of up to 3,031 meters (9,944 ft). The mountain is an active volcano with a large deep crater than occasionally emits smoke and ash. Machapuchare or Machhapuchchhre which translates to fishtail in Nepali is a mountain in the Annapurna Himalayas of north-central Nepal. The mountain is revered by the local populations as it is particularly sacred to the Hindu God, Lord Shiva and so strictly restricts tourists from climbing. The mountain reaches a height of 6,993 meters (22,943 ft). Gulmarg is a town or hill station and is located in the Baramula district of the Indian state of Jammu and Kashmir. The mountain reaches up to a height of 2,650 meters (8,690 ft). It is situated in the Pir Panjal range of the Himalayas. Mount Everest, also known as Sagarmatha in Nepali and Chomolungma in Tibetan is the Earth's highest mountain above sea level, located in the Mahalangur Himal subrange of the Himalayas.